Comment: Our current air conditioner is fried. It needs to be completely replaced. We would like to have it installed as soon as possible. Comment: I would like to get an estimate for outside unit to be replaced. Best contact time is from 7:30 AM-1 PM. You can LVM after 1 PM, and I will call back the next day. Comment: We need A/C, furnace and water heater all replaced as they are 17 years old. The water heater is showing signs of going out with some water under it. Comment: We are getting bids for an ac unit and a new furnace. There is no air conditioning in the house now. We own a two story 2900 sq ft townhome. Two bedroom 3 bath. Thornton HVAC & Air Conditioning Contractors are rated 4.74 out of 5 based on 3,545 reviews of 57 pros. 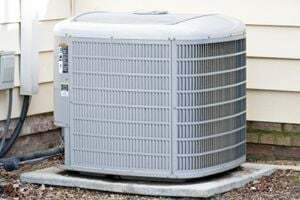 Not Looking for Air Conditioning Contractors in Thornton, CO?